Recent initiatives have seen ART's overall African involvement growing to the extent that it now closely rivals Latin America as ART's biggest overseas market. ART now has interests throughout Africa, as summarised below. 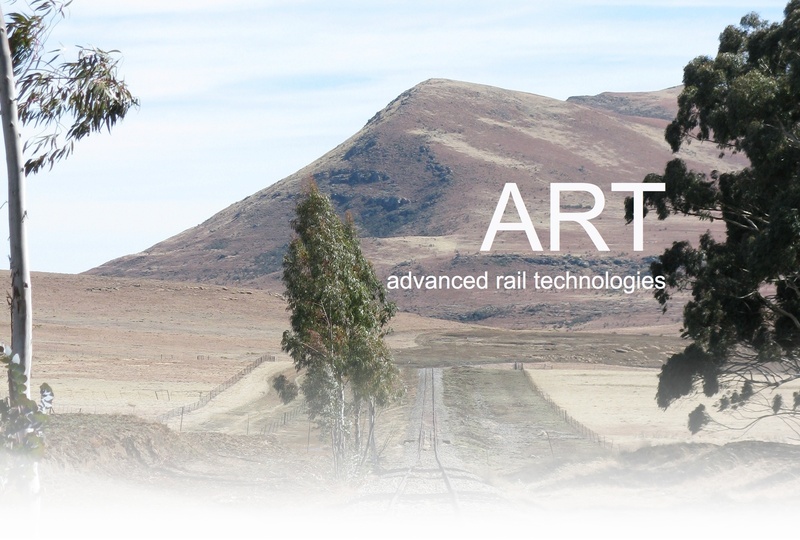 ART has retained and developed its traditional interests in a number of current and potential pit-to-port rail operations in South Africa. ART has advised on the construction and maintenance of a new heavy haul railway. ART has provided proposals for centralised train control of the TransNamib system. ART has provided advice on the design and construction of a new railway along the northern coast of Libya, linking with Tunisia to the west and Egypt to the east. ART Directors and Associates have extensive experience of rail construction and operation in Kenya, Tanzania, Mozambique, Malawi and Zambia. ART acted as technical advisor to Standard Bank in the construction of the Malawi section of the Nacala Corridor Project, a 906km new railway built to transport coal from Moatize in Mozambique to the deep water port of Nacala on the Indian Ocean. ART is currently developing interests in Nigeria and Ghana.